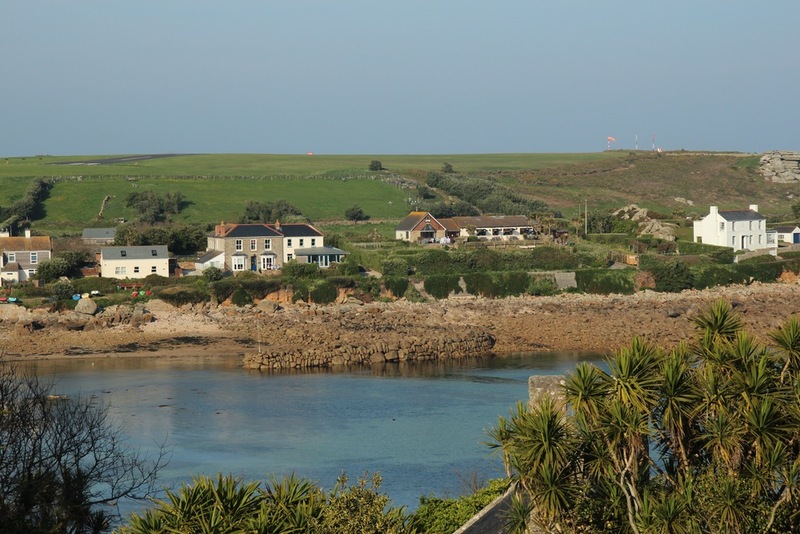 Porthenor B&B is situated in Old Town, with beautiful sea views overlooking Old Town Bay. We are yards from the beach with it’s wide expanse of sand on which to sit and relax. There are spectacular views of Pulpit Rock and Peninnis Head right at our doorstep. We are situated on the coastal path for those who enjoy walks and the Lower Moors Nature Trail and bird hides are only a few minutes stroll away. Old Town Church can be found on the opposite side of the bay where candlelit services are held in the summer. There is a cafe, pub and a small shop all within a few minutes walk. We are within easy reach of the busier Hugh Town which is about a 15 minute stroll. The local bus stop is nearby and there are a number of taxi operators. 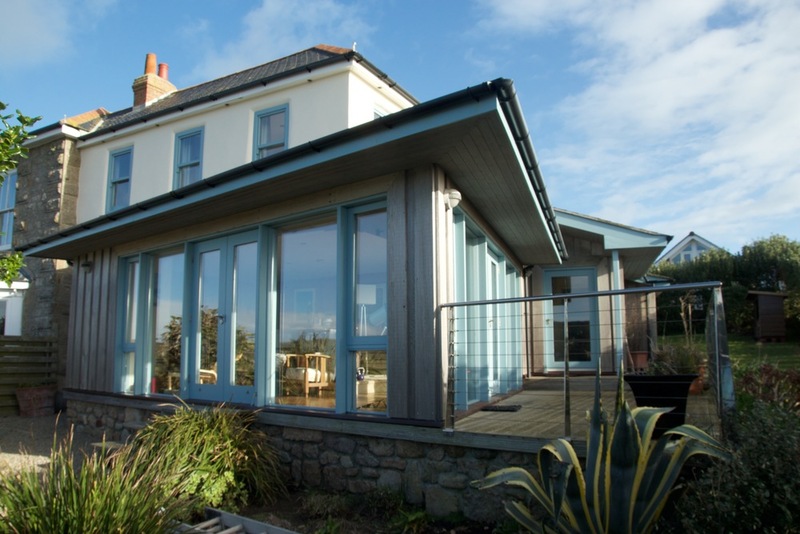 Porthenor has been extensively re-designed and re-furbished creating a modern, unique and innovative house in a stunning coastal position. We endeavour to make your stay a relaxing, enjoyable and memorable experience.